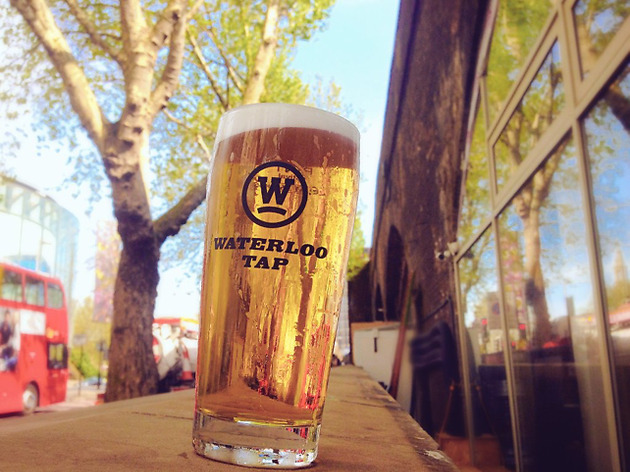 Feeling the thirst in Waterloo? Unfortunately, this part of town isn’t best known for its pubs. 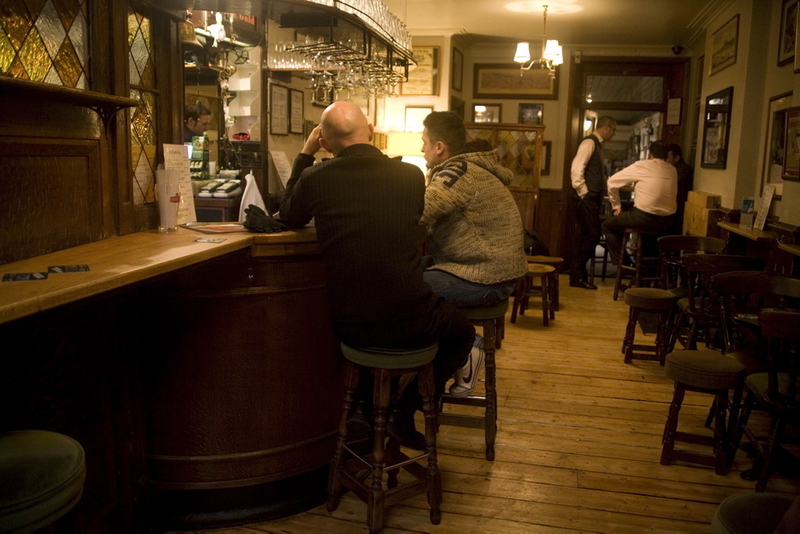 But there are still one or two traditional watering holes that are well worth a visit in the area. From pubs that have survived the centuries to old spots given a new lease of life and a shiny craft beer menu to boot. 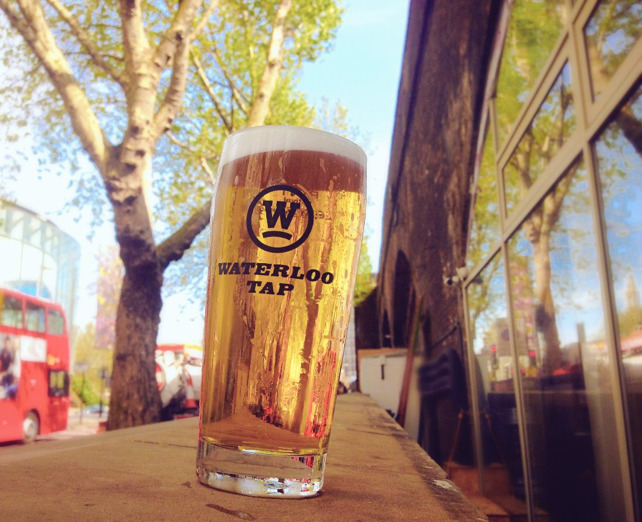 Get stuck in at Waterloo’s best pubs. 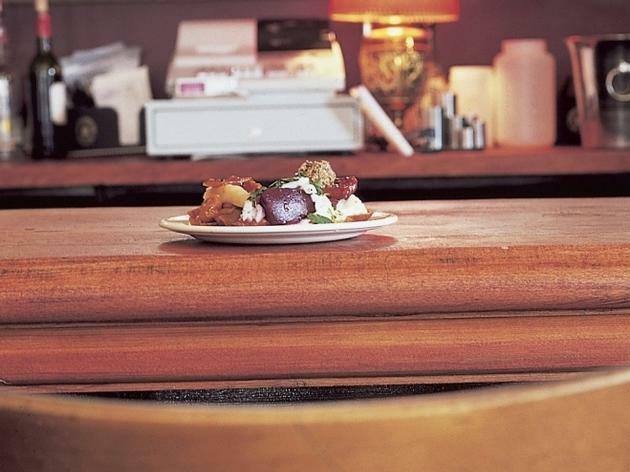 The Anchor & Hope has been a pioneer of the London gastropub scene for quite some time. Bookings aren’t taken, so an early visit is crucial at peak times. Especially if you’re hungry for the fancy likes of pheasant, chestnut and calvados suet pie. 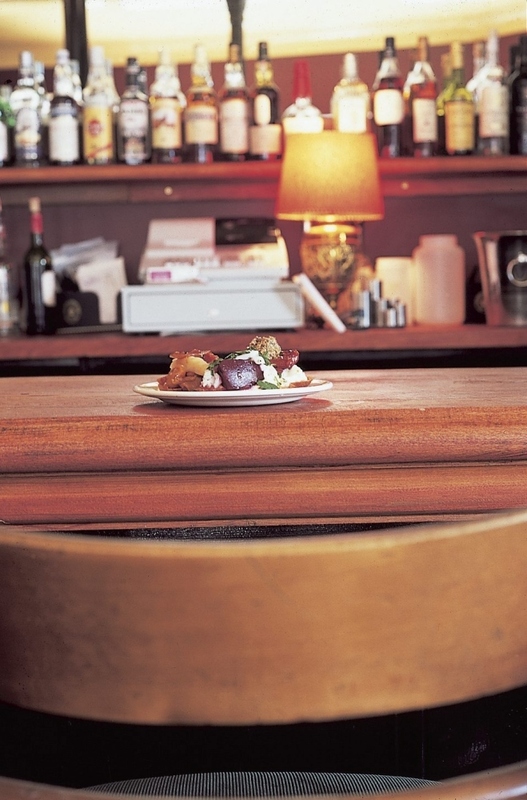 Unlike some gussied-up gastros, the dining area retains the atmosphere of a pub, in a low-lit, art-festooned room. Located on an impossibly handsome street of nineteenth-century workers’ cottages, this is easily the nicest pub in the immediate vicinity. So of course everybody in the immediate vicinity knows it, and the King's Arms is packed most nights as a result. 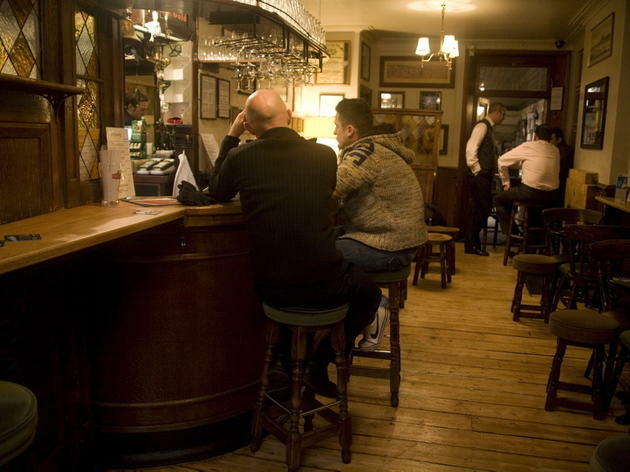 Still, even if you have to battle to get served, it pub retains at least some of its country pub-style charms. 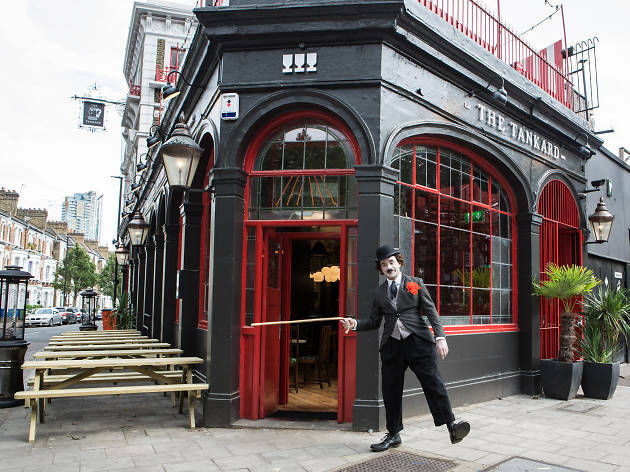 Towards Kennington, The Tankard – from beer-focused pub group The Draft House – is a pub that once overlooked asylum Bethlem Hospital (aka Bedlam) and was frequented by a young Charlie Chaplin. Soak up this history on its now-charming terrace or head indoors to work through the top-notch beer selection. 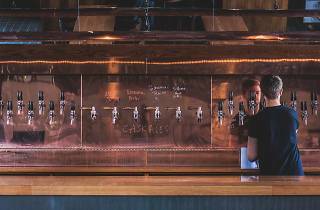 Sister pub to the Euston Tap, this craft beer haven is also very close to a station. But this outpost is housed in a hip railway arch. The beer selection is British-focused, with the North especially well represented. 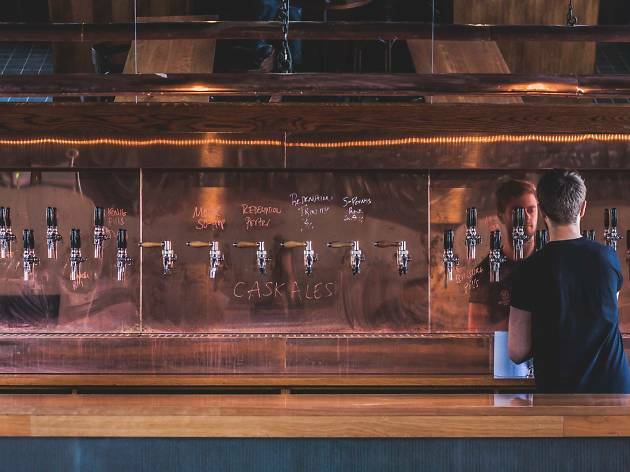 The 20-strong keg selection (plus six on cask) is presented on big TV screens either side of the bar – compelling viewing indeed.